This loaded Platinum F-150 is hard to find and everything you could want in a pickup. A local trade, under 50k miles, heated leather seats, and navigation. 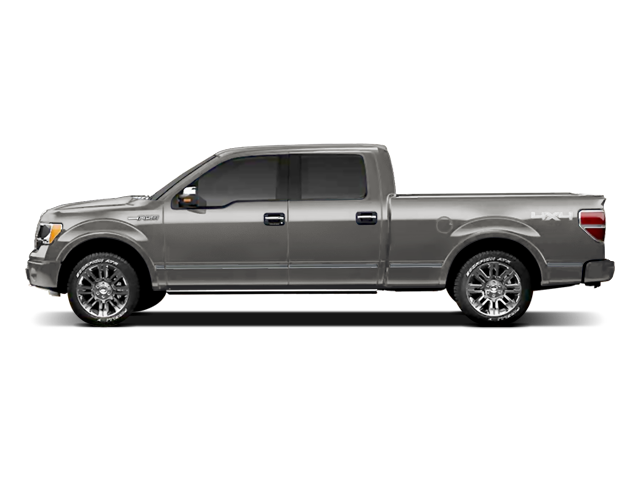 Hello, I would like more information about the 2011 Ford F-150, stock# A8201B. Hello, I would like to see more pictures of the 2011 Ford F-150, stock# A8201B.